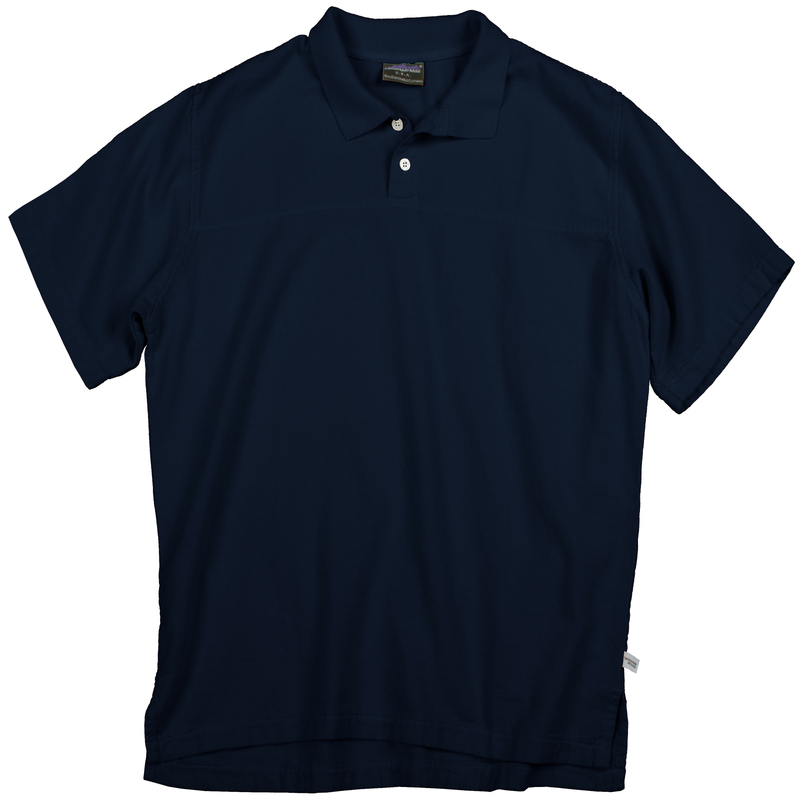 Roam a mangrove forest or stroll the 7th green in our delectable Sportster Polo. Made from soft brushed cotton Campcloth™, it features a two-button placket with Thousand Mile logo buttons, side-split hemline, rib-knit collar and twill tape neckline. A separate shoulder yoke provides added freedom of movement. Thanks to long-lasting quality construction, it will look good for years to come. Guaranteed to genuinely signify your character!